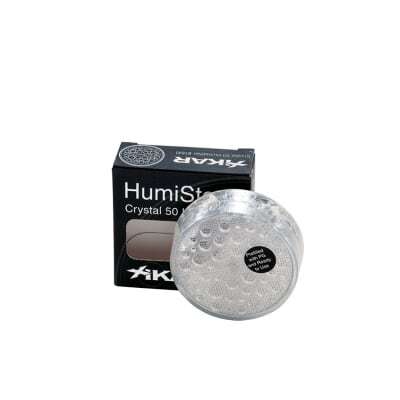 The XiKAR Crystal 50 humidifier has a special polymer gel that absorbs up to 450 times its weight in fluid. Plus it maintains a perfect 70% humidity. That means better cigar humidification and less work for you. A word of caution, though: USE ONLY XiKAR's own PG solution, or plain distilled water. 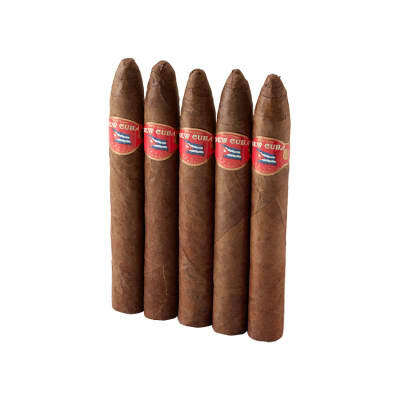 I have one in my small humidor and it holds a perfect 70/70 all the time. Highly recommend! 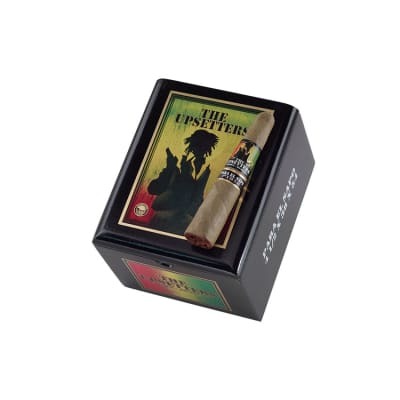 I have 2 of these for my travel humidors and they are working great. I filled each one and it took about 20 minutes for the crystals to soak up the solution. I check them often and they are keeping my level between 72-75%.Per the directions, DO NOT USE only distilled water. The crystals are specifically designed for use with the solution, not water. 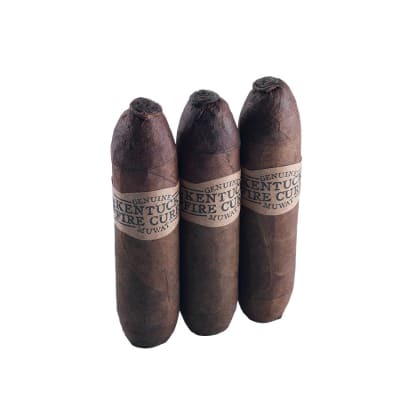 Have 3-4 of these in medium and large sizes; use in my wooden humidors, and use the Xikar and/or distilled water solution. Keep a weekly log of data but I'm not a fanatic or nerd about it. First one I bought I tested with calibrated hygrometer in a sealed ziplock after filling. Consistent and reliable.No leaking on these as the bottom is sealed, unlike Credo or no-name models. Can use either horizontal or vertical mount.Sorry, you can't just fill and forget; crystals swell and maintain 70% RH well for a week or so if minimal openings. No way it 'dehumidifies' as others claim. Have they checked the air seals on their humidors? Isolate the variables guys!I am happy with these and have the data to prove it. 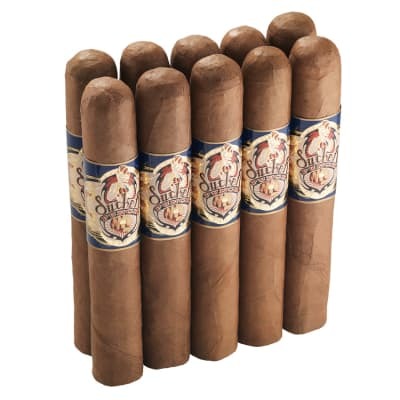 I am using the Xikar humidifer in two humidors, one for 100 cigars (with about 30 cigars in it, and another small humidor with 20 or less, that I move cigars to that I will smoke soon. Both have stabilized at RH of 69 and 68, respectively. (The digital hygrometer I use [also Xikar] has a +/-2 tolerance.) Xikar warns that you should use their solution, undiluted. I do.